Mace and nutmeg have similar rich, warm aromas and a highly aromatic taste. Mace is milder and more subtle. 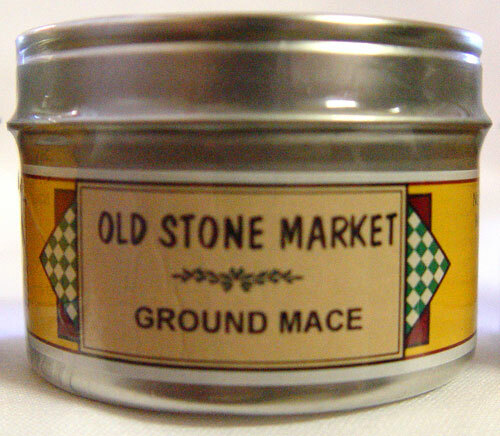 Mace is particularly helpful in savory dishes.